We were delighted that presenter of Channel 5's hit programme, hosted our event all around the notion of digital and marketing. If you needed any more evidence, then the little bit of magic that is the phenomenon of Pokémon Go should have persuaded you that the tectonic plates of our world have shifted. The grassy heartlands of our parks are swarming with red-cheeked, grinning Pikachu. We were seeking the holy grail in digital. Never has the promise of digital been more real. 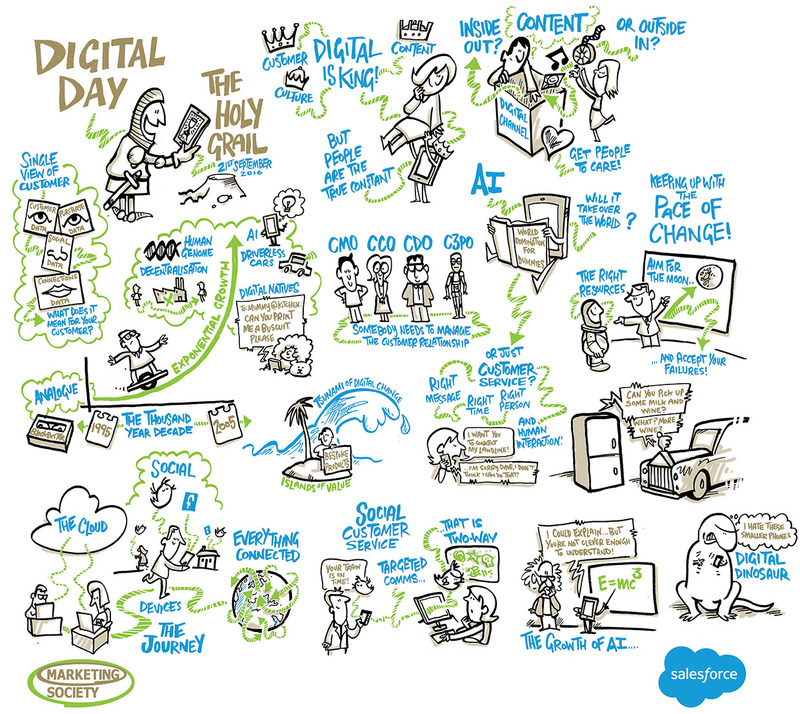 Never has the opportunity of digital been more urgent. This event was exclusively for corporate members of The Marketing Society. For more information about our corporate membership packages and how you can engage your team please get in touch with James.